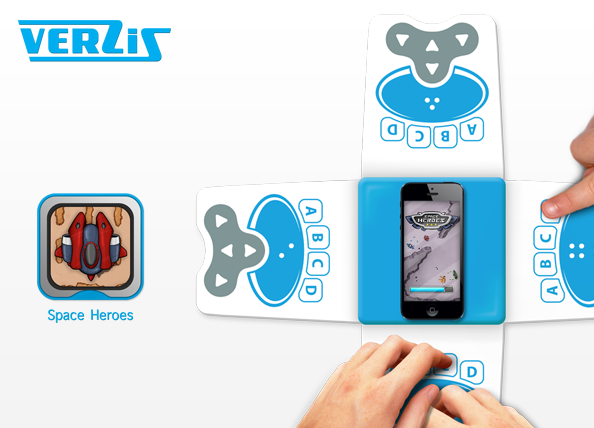 Verzis is a Multiplayer Game Controller for Smart Devices like iPhone, iPad Mini and Samsung Galaxy sIII. 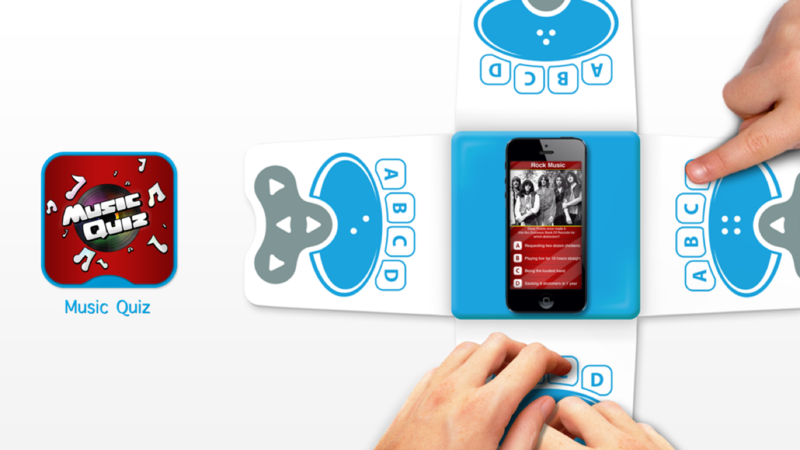 It allows 2-4 people to play casual games with a smart device as an interactive component in the middle. This way you can play fast-paced quiz, racing, shooting, puzzle or rhythm games together with your friends or family! 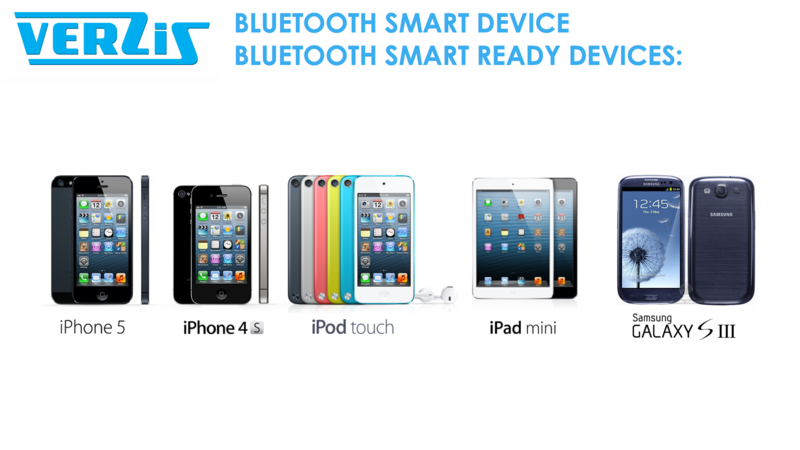 It is a lightweight foldable product which communicates over Bluetooth Smart (4.0) and is therefore extremely energy sufficient. It features 9 buttons per person allowing for all kinds of different games. 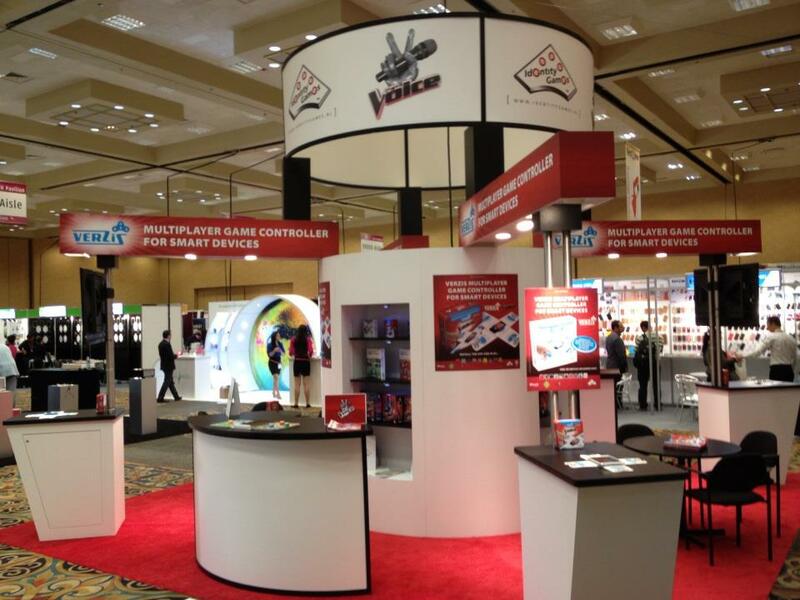 The product has first been demonstrated at CES 2013 and will be launched worldwide by Identity Games in 2014. 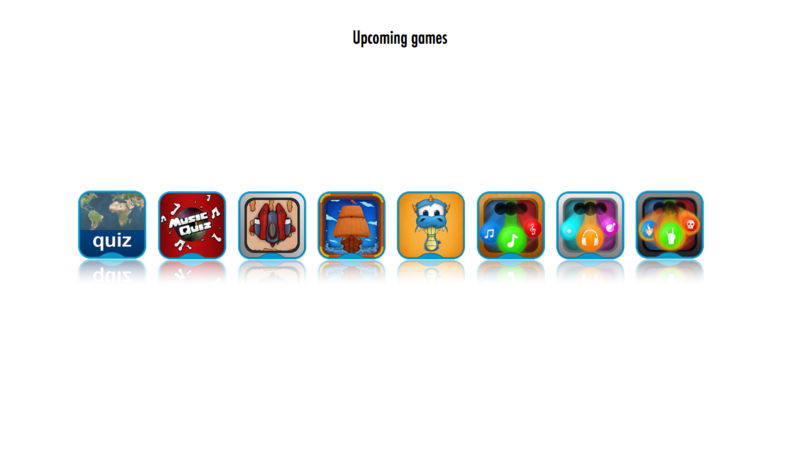 At that point 9 games will be available among which ‘The Voice’ developed together with Talpa, Sea Heroes, Space Heroes, Wildlife and much more! Verzis also has an SDK and developer program which allows external game studios to adapt existing apps for multi-player or come up with great games from scratch! You can contact wouter@studiosophisti.nl for more information on this. 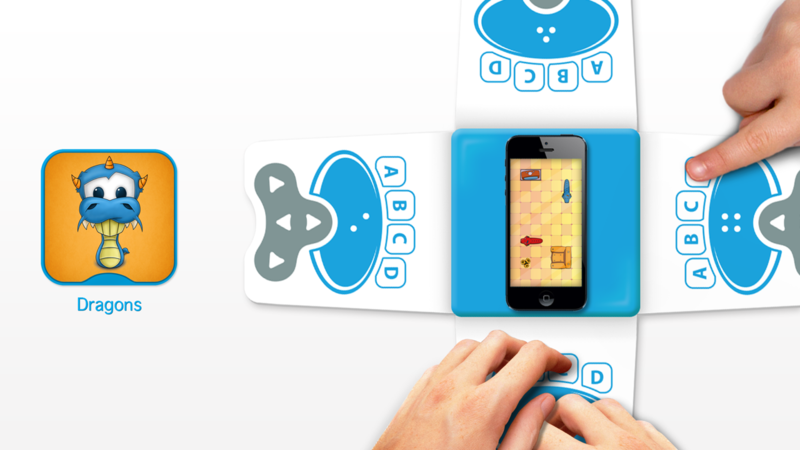 Sophisti designed and developed this product with the first few games. 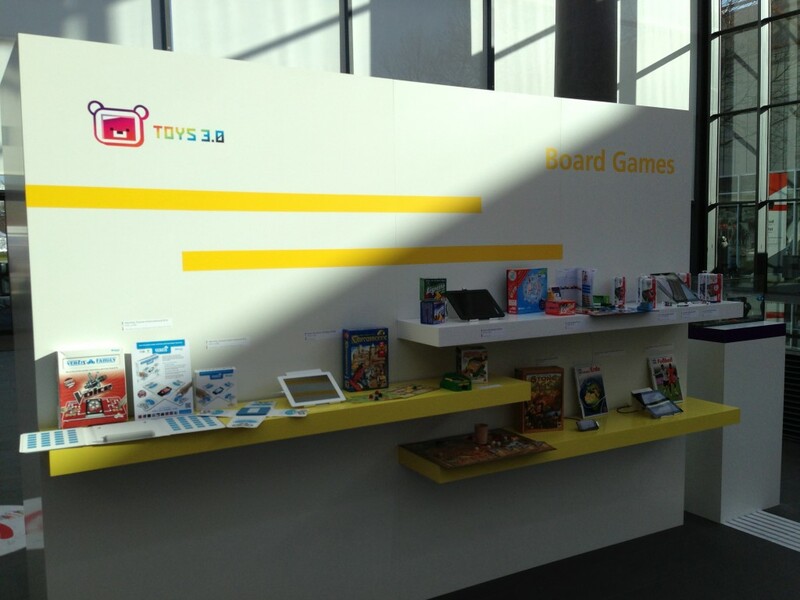 Identity Games brings this product to market worldwide together with her partner Talpa. Just like with GameChanger.